Twitter and Bloomberg are creating an online news channel for cord cutters and social media addicts. Bloomberg news will soon be reporting for Twitter. 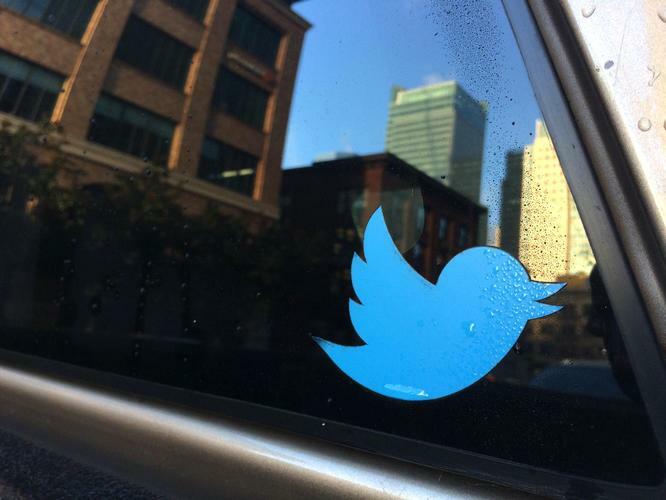 The news organization and the social network are teaming up to create a 24/7 news channel available on Twitter. The two companies are expected to announce the new effort later on Monday, according to The Wall Street Journal. The as yet unnamed news channel will cover a wide variety of topics beyond Bloomberg’s preference for financial news and politics. It will be “focused on the most important news for an intelligent audience around the globe,” Bloomberg CEO Justin Smith told the Journal. The news channel is expected to roll out sometime this fall featuring original reporting from Bloomberg’s various news bureaus around the world. In a nod to Twitter’s social media roots, Bloomberg will also incorporate user-created video into its news casts if the content can be verified. The news effort will reportedly rely on advertising for revenue, and Bloomberg will have total editorial control, the Journal says. Why this matters: In recent years, Twitter has experimented with integrating with television in various ways, from conversations centered around television shows in 2014 to last season’s NFL Thursday night games. But a news broadcast makes the most sense and plays to Twitter’s strengths. The 2009 Hudson River plane crash, the 2011 terror attacks in Mumbai, President Trump’s various pronouncements, and many other news stories over the years have made Twitter the go-to online destination for information about breaking news. With users sharing video more and more, witnesses of future breaking news events are more likely to post video clips to Twitter that Bloomberg can use, reinforcing the social network’s breaking news appeal.